See Why Your Roseville MN Neighbors Love BWS! 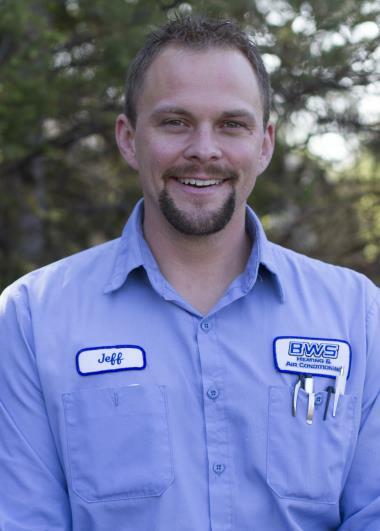 For three generations, BWS Plumbing, Heating and Air Conditioning has provided professional services to Roseville, MN. 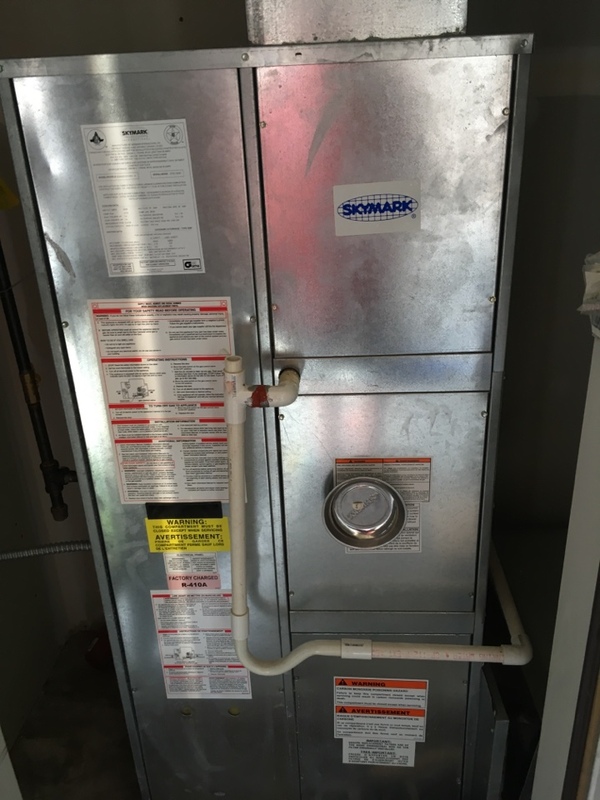 Want to see what all the rave reviews for our heating, cooling and plumbing services in Roseville, MN are all about? Just read on! 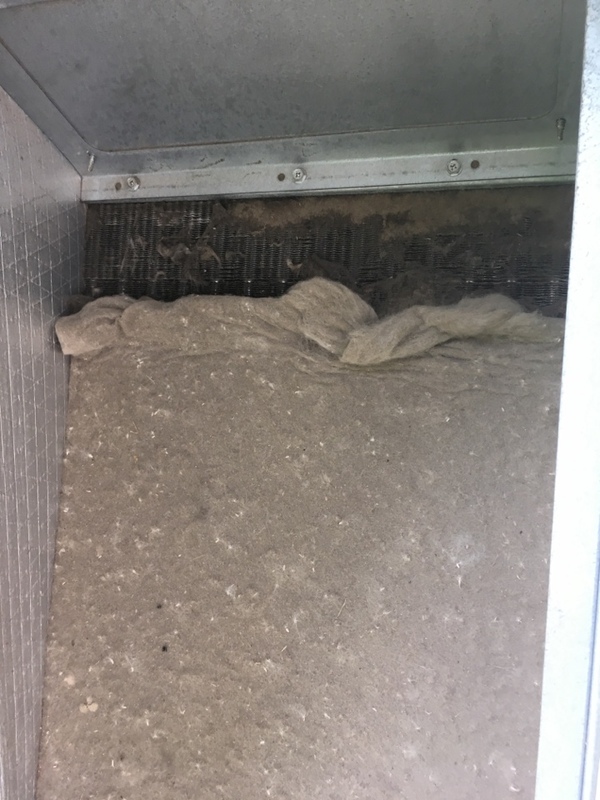 Brett was thorough and made sure to double-check the thermostat and the AC, found that there was a leak and thermostat wasn't connected properly. Recharged our AC so at least we're covered for the weekend, offered to come back if needed before the follow up appointment. Friendly and thorough dude. 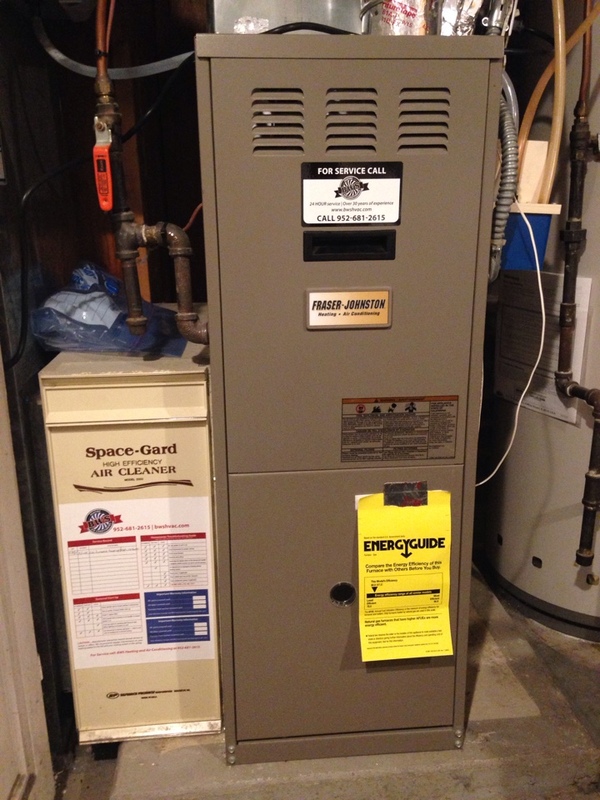 Heating tuneup on a Fraser-Johnston furnace. 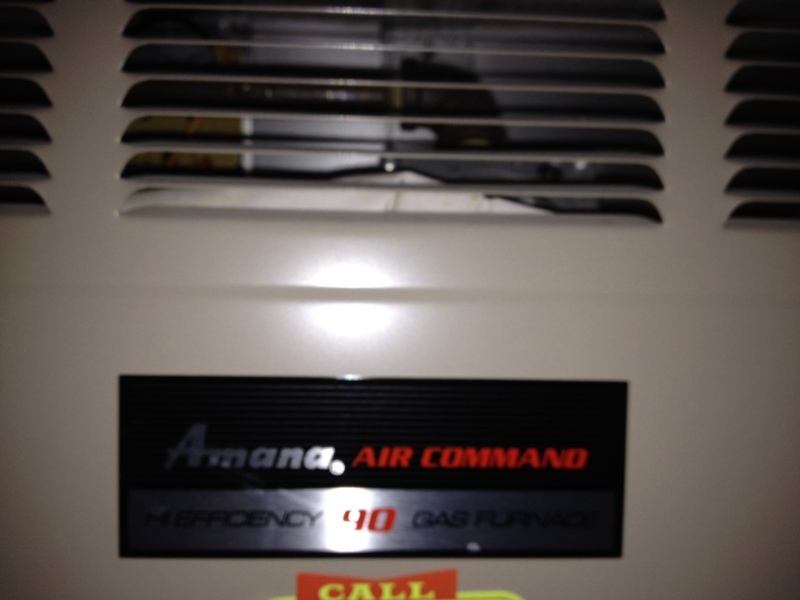 Service call on a zone system, replacing thermostat.